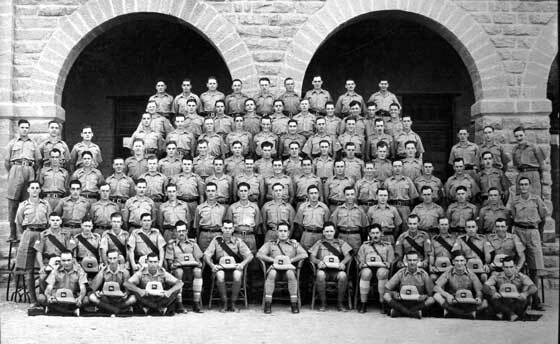 B Company, 1st Battalion, King’s Own Royal Regiment, Karachi, India, 1939. 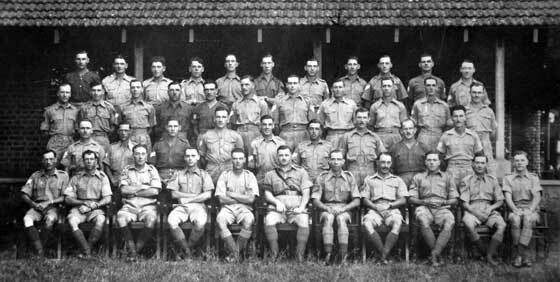 Colour Sergeant Albert Hawkins is seated fourth from the left. 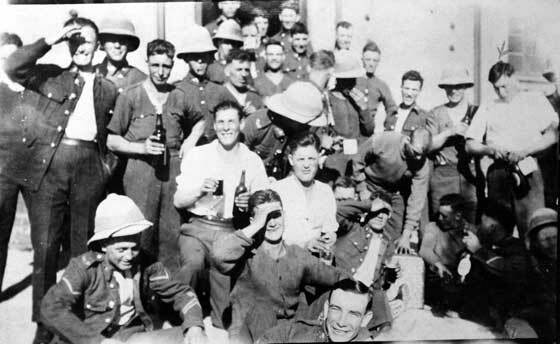 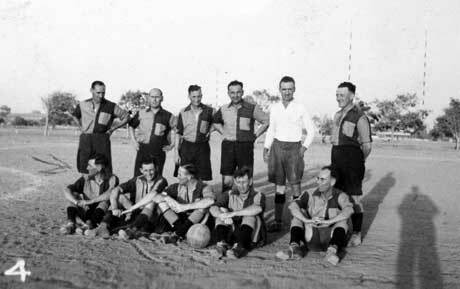 Group of 1st Battalion, King’s Own, soldiers in Palestine circa 1930, Albert Hawkins in marked on the very right of the photograph. 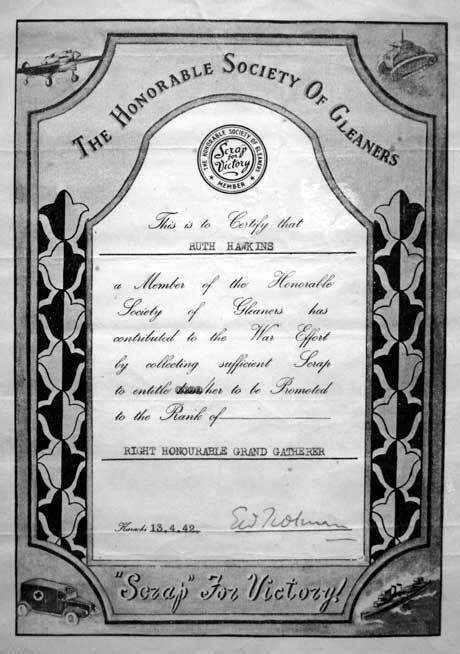 Copy of letter concerning appointment as Adjutant/Quartermaster of Home Guard unit, 14 Jan 1952 by Albert Hawkins. 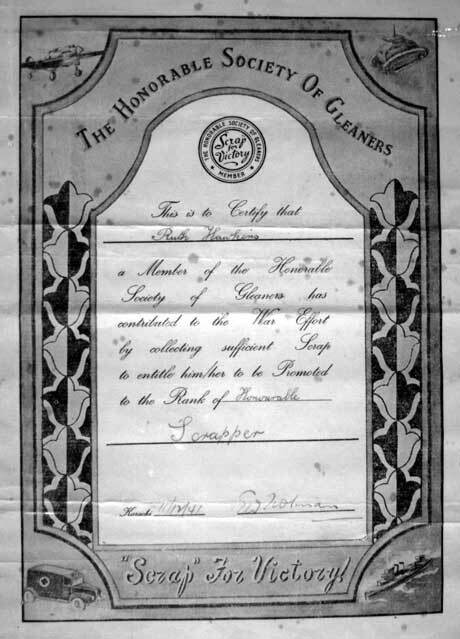 Copy of letter concerning application for appointment as Adjutant/Quartermaster of Home Guard unit, by Albert Hawkins. 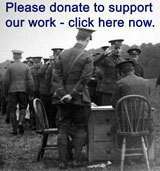 Copy of Letter from Captain S D Lewis, RE, dated 3 Nov 1952, to Lieutenant Colonel A W Burton, South Staffordshire Home Guard. 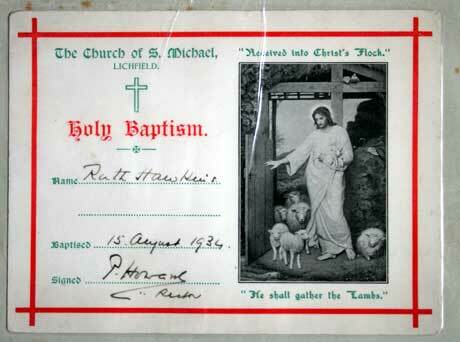 Copy of Record of Employment and Service of Albert Hawkins, number 3708236, King’s Own 1930-1947 etc. 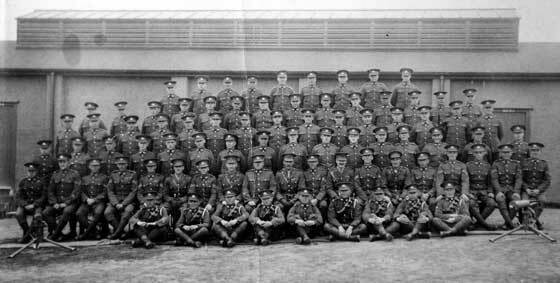 Copy of letter concerning the Long Service and Good Conduct medal of 3708236, Albert Hawkins, dated Sep 1948. 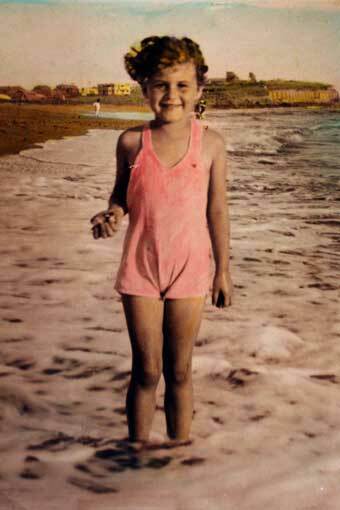 Ruth Hawkins at the beach at Manora (?) 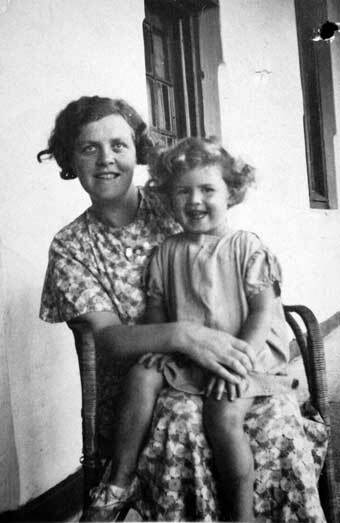 off the coast of India, 1940. 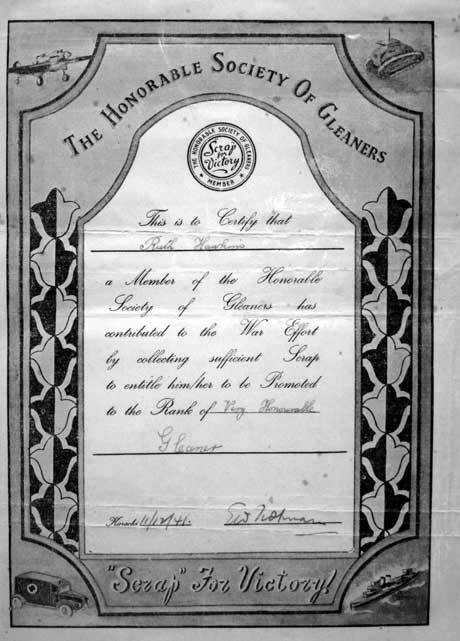 Certificate of the “Honourable Society of Gleaners” School children were encouraged to collection scrap cartridges from the firing range and take them to school where they were weighed and sent off for the war effort. 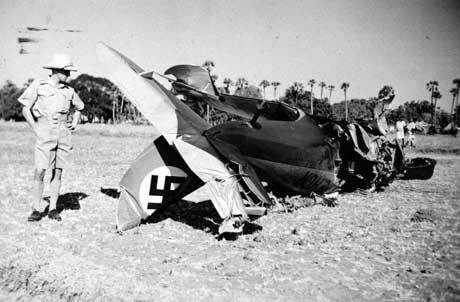 Sergeant Albert Hawkins with a crashed German plane, India, circa 1939. 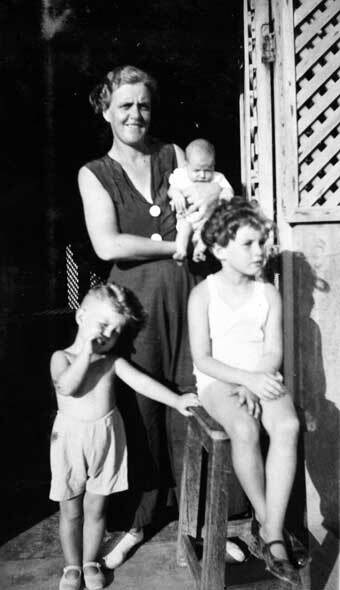 Four children on wall, 1942, including Ruth Hawkins. 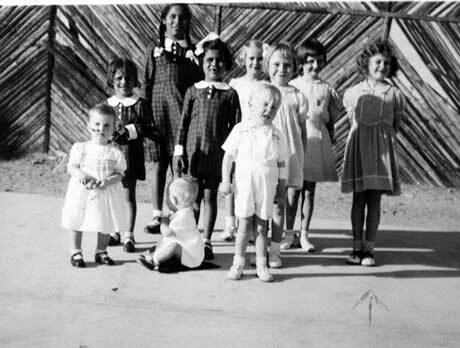 Army school friends, group of ten children, India, circa 1942, Ruth Hawkins marked by arrow. 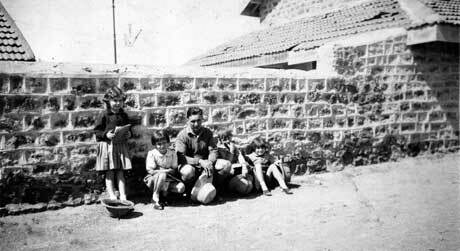 Just back from school, group of five and man. 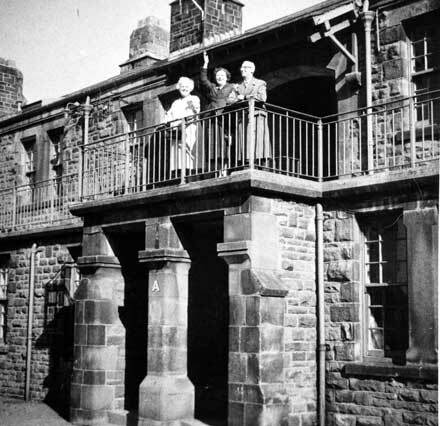 Ruth Hawkins stood on the first from left. 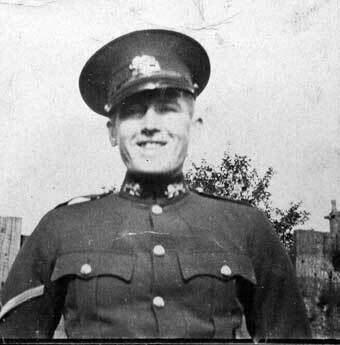 Lance corporal Albert Hawkins, King’s Own Royal Regiment, Lancaster. 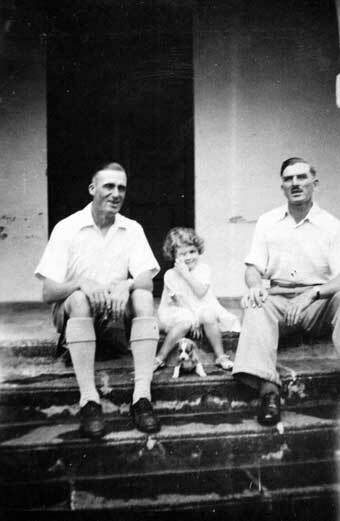 Dad’s (Albert Hawkins) Army Friend with Ruth and peggy the dog, 1937/38. 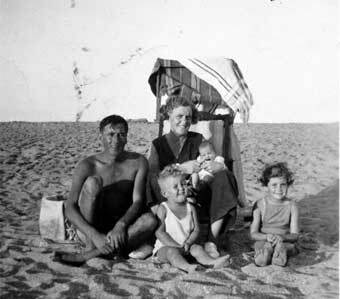 Beach in India, with Albert Hawkins, mother, Kenny, baby Carol and Ruth Hawkins. 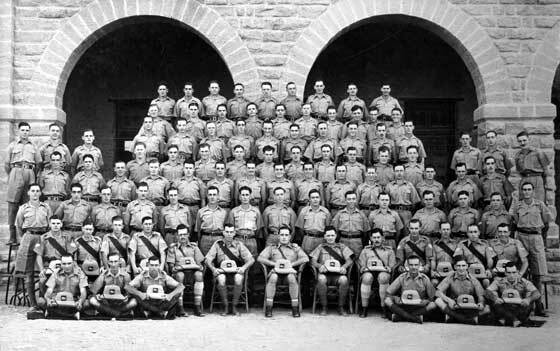 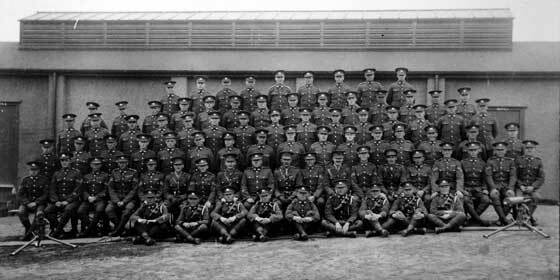 1st King’s Own circa 1940. 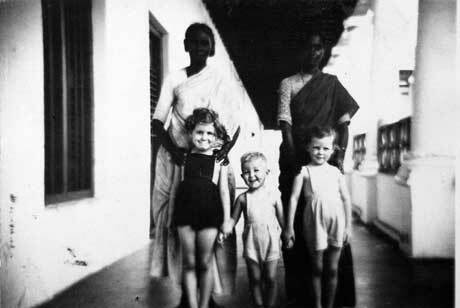 Group in front of Bungalow, India. 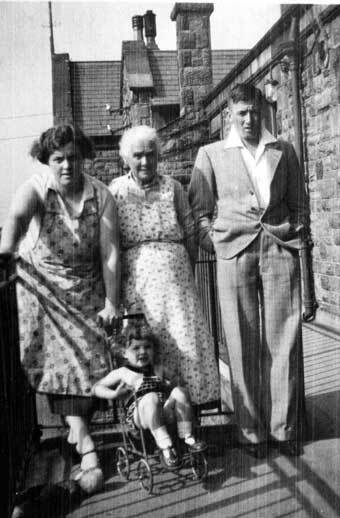 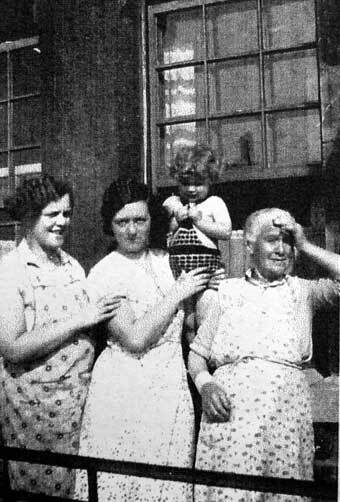 Mother with baby Carol, and Kenny and Ruth Hawkins. 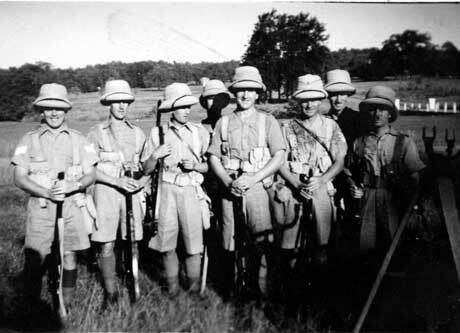 Circa 1940, India. 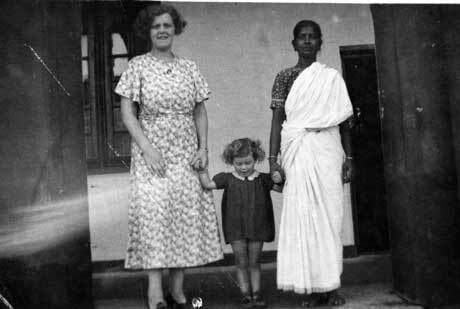 Ruth and Kenny Hawkins and friend Doreen with two Indian ladies at Fort St. George, Madras, India. 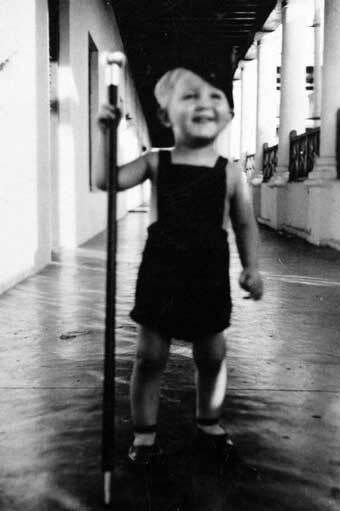 Ken Hawkins with father’s stick, India. 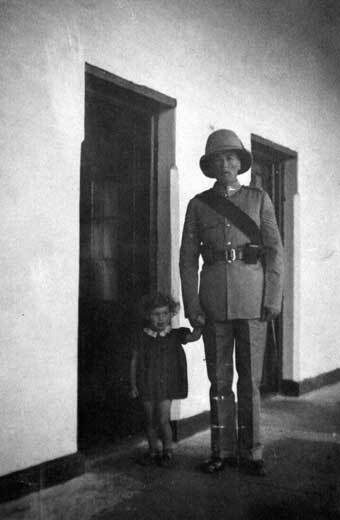 Ruth and Albert Hawkins just before a parade, circa 1937. 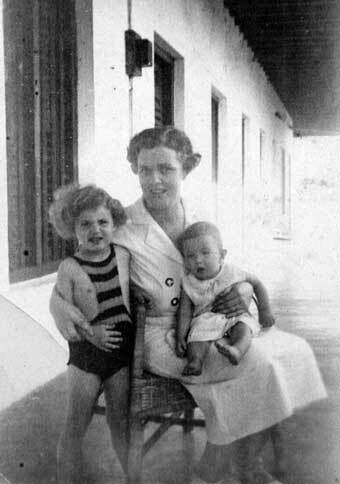 A brother for me, our Ayah holding brother Ken Hawkins and Ruth Hawkins, 1938, India. 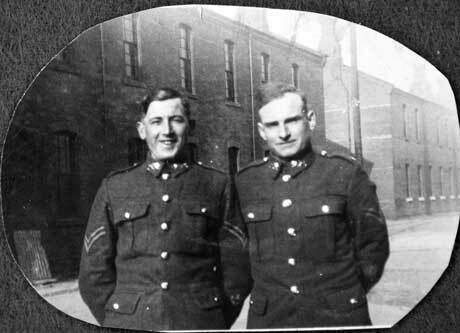 Corporal Albert Hawkins and Corporal A Grieg, Whittington Barracks, Lichfield circa 1933. 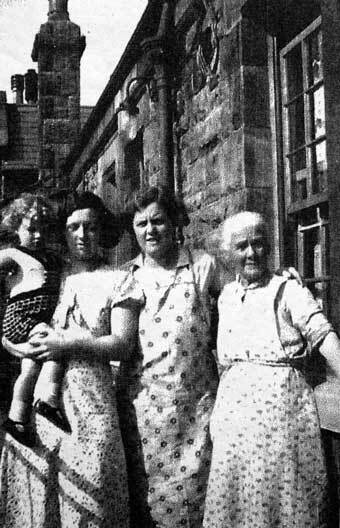 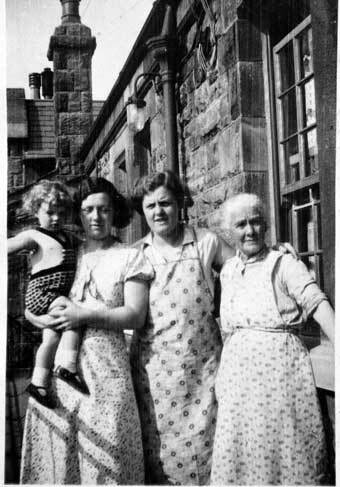 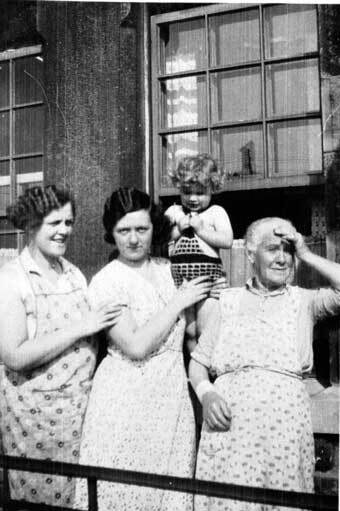 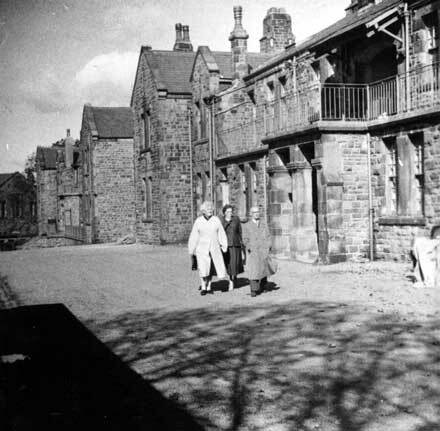 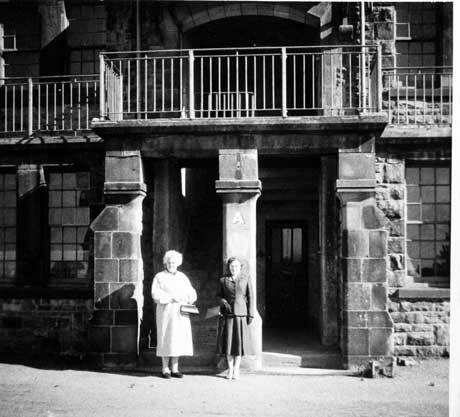 Ruth Hawkins, mother and grand parents at Bowerham Barracks, Lancaster, circa 1935/36. 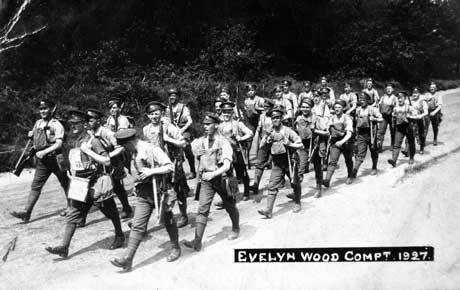 Troops marching in the Evelyn Wood Competition, 1927, 1st Battalion, King’s Own Royal Regiment. 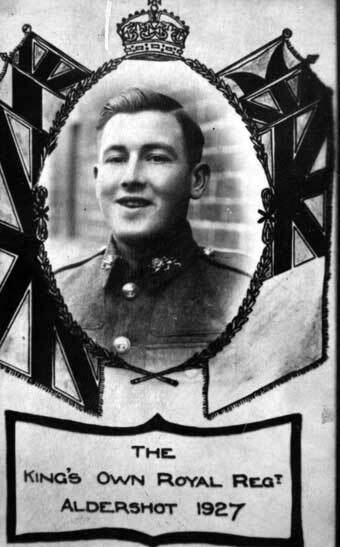 Albert Hawkins marked with arrow. 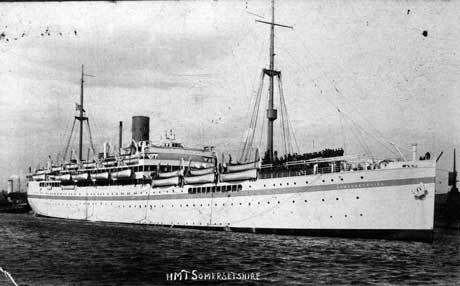 Troopship HMT Somersetshire, 1937, which took the Hawkins family out to India to join the 1st Battalion, King’s Own Royal Regiment. 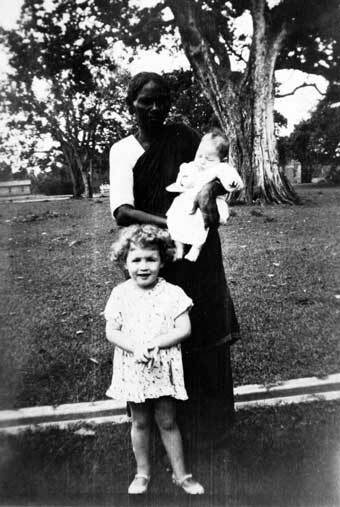 Menora, India. 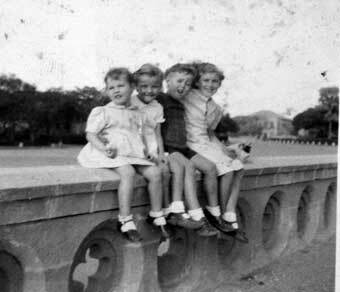 Army children, 1940. 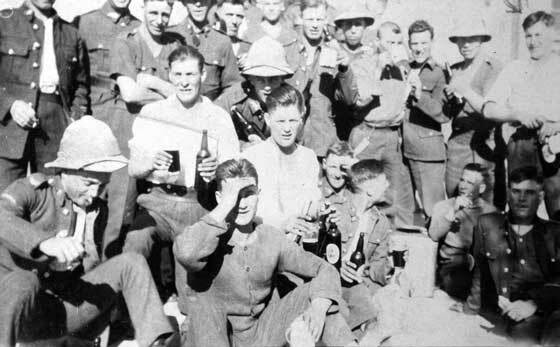 Ruth and Ken Hawkins are at the extreme right of the group. 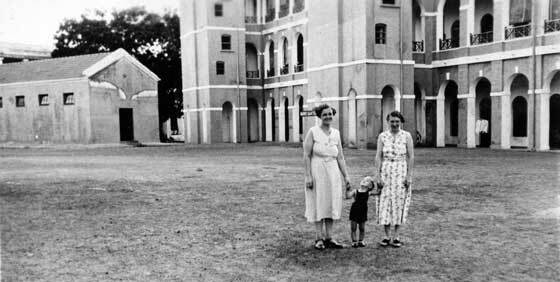 Garrison Children’s School, Napier Barracks, Karachi – Term Report Jun 1941 for Ruth Hawkins. 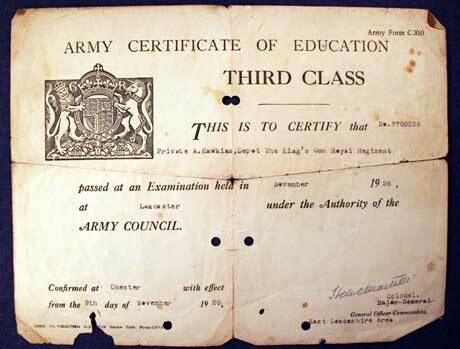 Garrison Children’s School, Napier Barracks, Karachi – Term Report Jun 1942 for Ruth Hawkins. 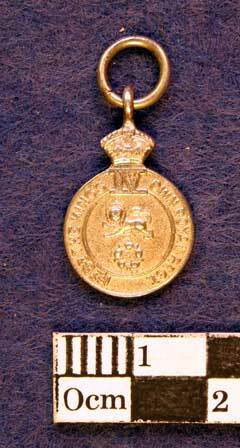 Small medal, 18 mm diameter, ‘1st Bn King’s Own Royal Regt’ with ‘Karachi 1940’ stamped on the rear. 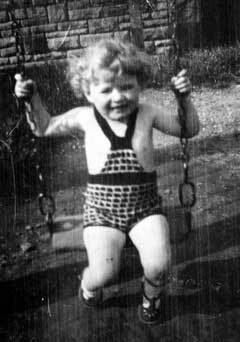 Medals were presented to Ruth Hawkins, and her brother, at Christmas 1940 as there were no Christmas presents, that’s all they received. 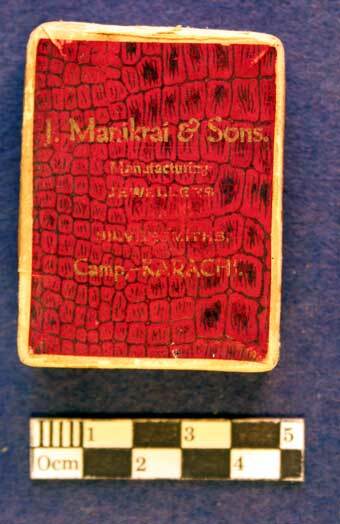 Box of issue for medal (Accession Number: KO2850/61) Marked: J Manikrai & Sons Manufacturing Jewellers, Silversmith, Camp Karachi.